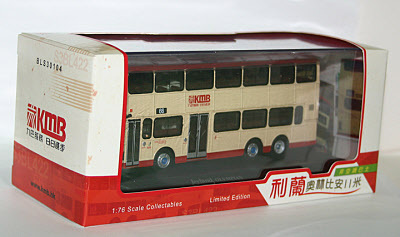 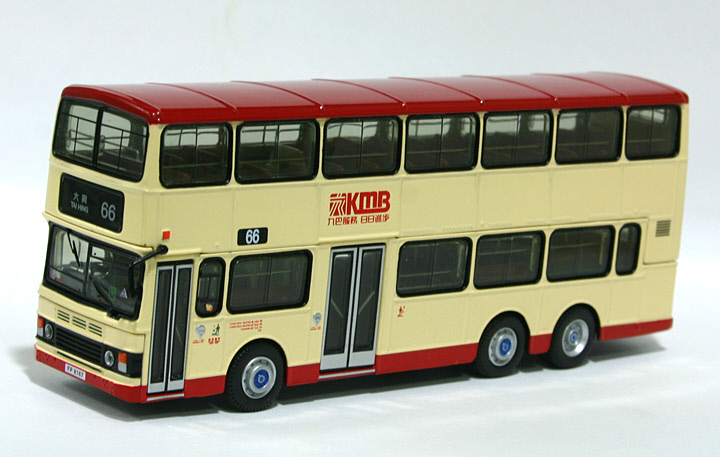 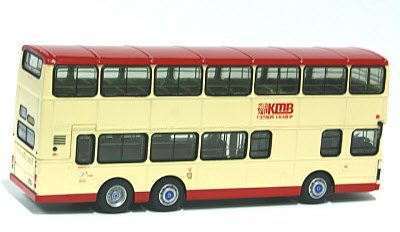 The model - news of this model was announced in the November 2009 edition of 'KMB Today' and it was released in Hong Kong on 20th December. 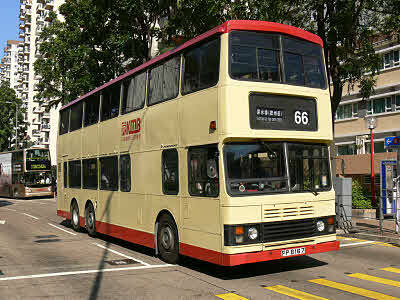 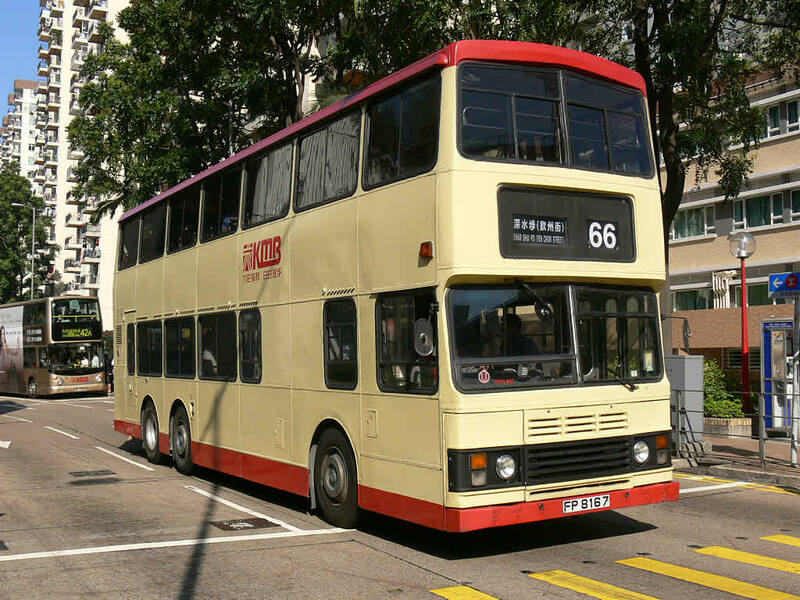 The bus - S3BL422 is one of 470 eleven metre Olympians which entered service with KMB between 1986 and 1994. 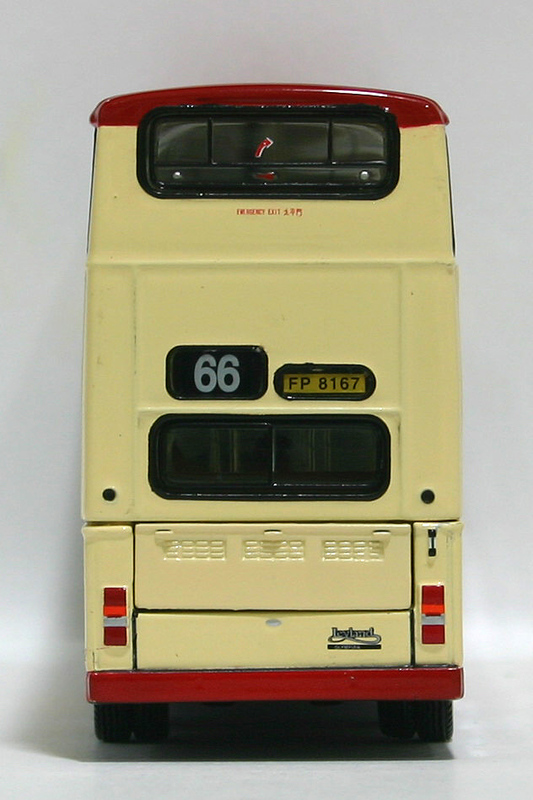 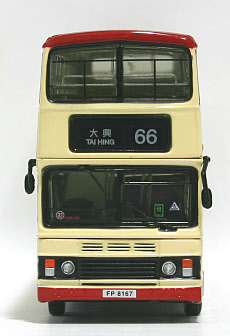 Manufacturer of model Buses Model Co.